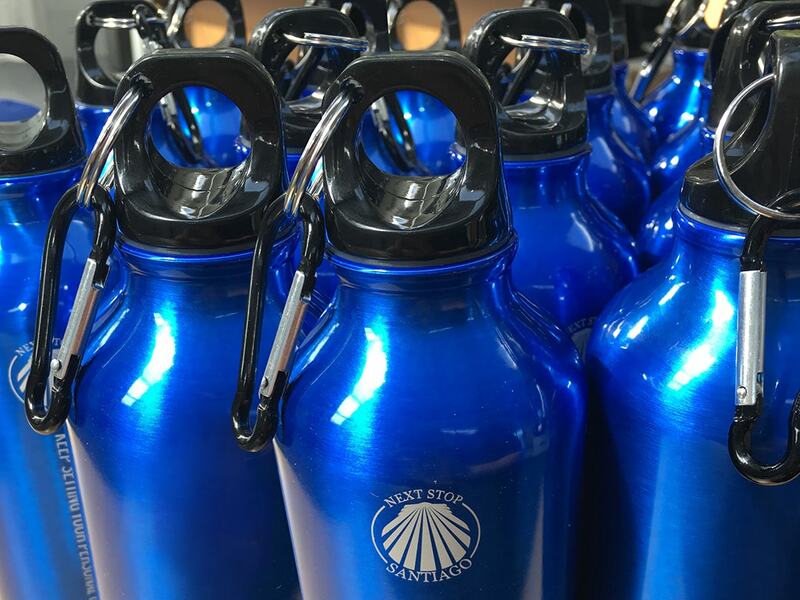 Water bottles – it’s going to be a scorcher! With the Relay on the horizon (Just a Week to go) we’ve had more donations from suppliers; upped our target total and got our hands on some Caps and Water Bottles! Its been another busy week! Overall, Relay Jarrow are hoping to raise £80,000, which would be achieved if every team taking part raised £2000. We were shocked at how quickly we were able to hit the £1000 target, leading us to up it to £1500. Well We are already so close to that figure that we have decided to double our first target and go for £2000. With just over a week to go and another push we hope we can get the magical figure! If you want to help us achieve this you can donate through our Relay For Life Page. Every year, the relay has a different theme with this years being CHRISTMAS – with the current heat wave we might have to look at how Australians do Christmas… Shrimps on the Barbie anyone? For every hour of the Relay there will be a different OPTIONAL theme to add excitement on the day and raise awareness of different cancers. 7am How many colours can you wear lap! There will also be a number of stalls and other activities throughout the day to keep people entertained. We will be manning a stall to raise funds, selling all of our donated goodies from our fantastic suppliers. 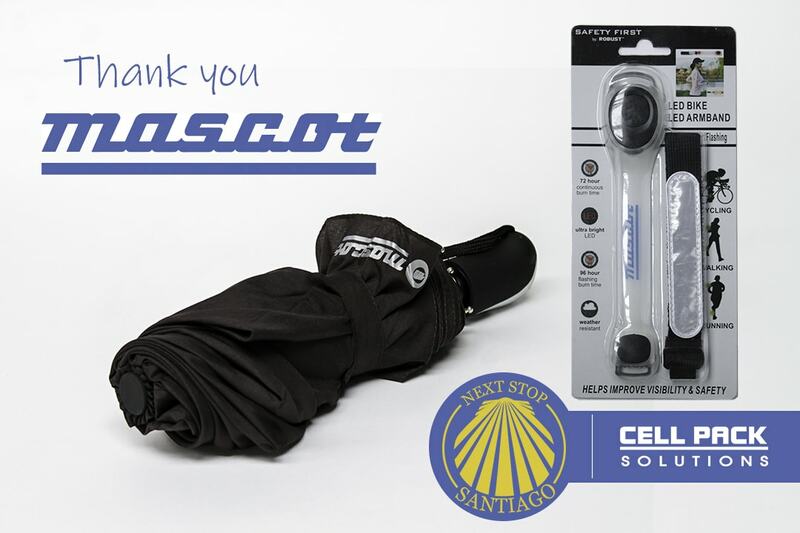 This week we received a number of Umbrellas and LED armbands from Mascot and a box of Red wine from ATC Semitec. We can’t thank everyone, who has donated, enough! It really does mean a lot. 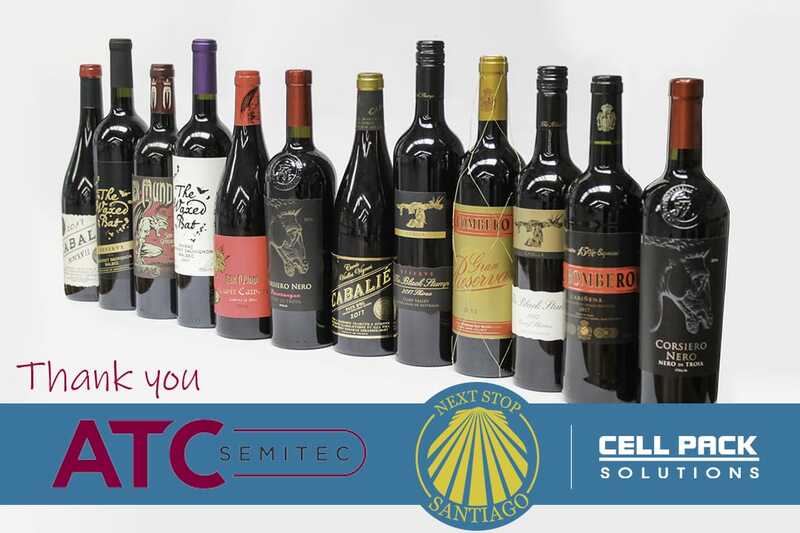 All of the prizes that have been donated will be part of a huge tombola. We will be running the tombola at our base camp. (Keep an eye out on Facebook on Friday and over the weekend for our latest news) See you at the Relay!